Although Magnussen’s Formula 1 career began on a high note with a podium finish on his McLaren debut, he was dropped to a test driver role in 2015 to make way for Fernando Alonso. The resulted in a swap to Renault the following season, however, again it was an unsuccessful partnership with Magnussen joining Haas in 2017. He managed five top-ten results for the American and will remain with the team for the upcoming championship. 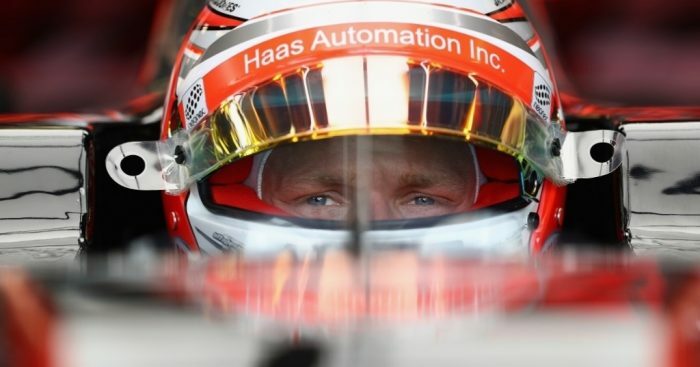 “I’ve been able to let go of the pressure of being a Formula 1 driver a bit and just enjoy racing, enjoy those cars and enjoy the races more,” Magnussen told Autosport. “I’m still focused and I’m still working hard; it’s just more enjoyable and less negative pressure. “It’s always easier when you’re having fun, that’s for sure. The Dane added that his time with Haas had gone a long way to restoring his confidence, which was severally dented after losing his McLaren drive. “It was tough to spend a year out of Formula 1 in 2015 when I lost the seat to Fernando at McLaren,” he said. “Then to come back, finding your way back and getting used to everything again, getting back into it in every way took some time.